I don’t know about you, but I am always on the hunt for new and engaging math centers! When my students are working independently on their math games/centers that means I am able to successfully meet with my small, guided math groups. It’s a win-win. Recently I went to an escape the room with some friends and there was this really fun code that we had to solve using a spinner. We had to match the letter and symbol correctly in order to win. 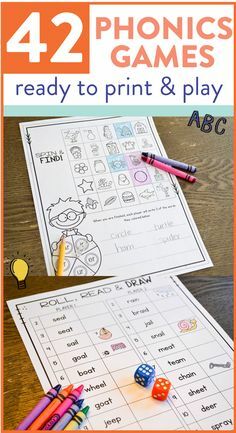 Well, I was SO engaged with this type of activity and I knew that I could make it work for my younger students. This first or second grade math center has students practicing addition, subtraction, place value, and number sense all while having fun and practicing a bit of literacy as well. 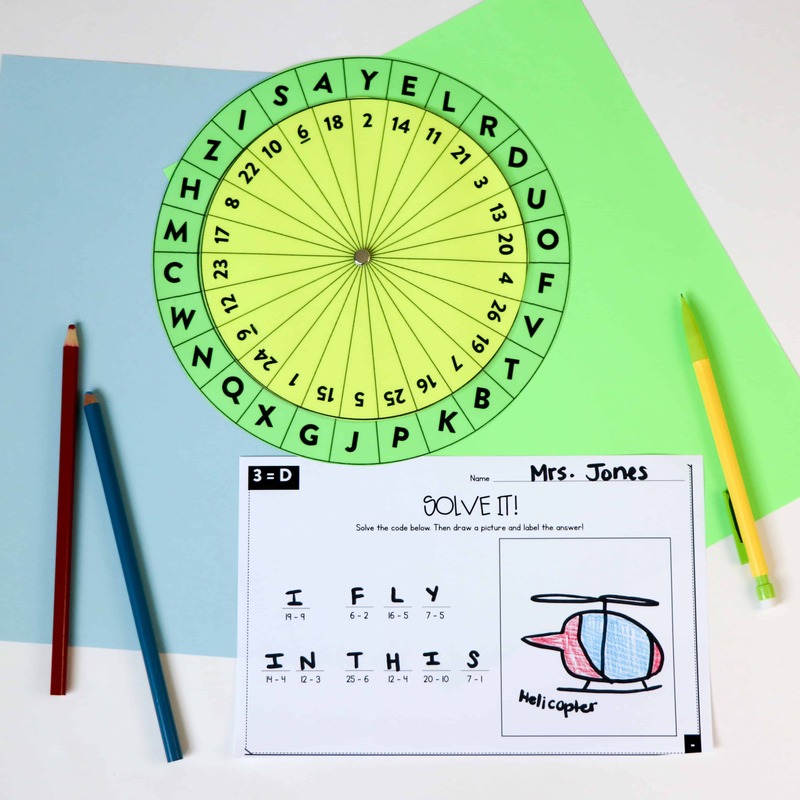 Above, in the addition version, students use the “Solve It!” spinner to match the code in the top left corner of their sheet. The yellow portion of the spinner can move around easily until the 20 and the Y are lined up (like in the corner of the tiger sheet above, 20=Y). Once the spinner is lined up, students solve the addition problems to find each sum. 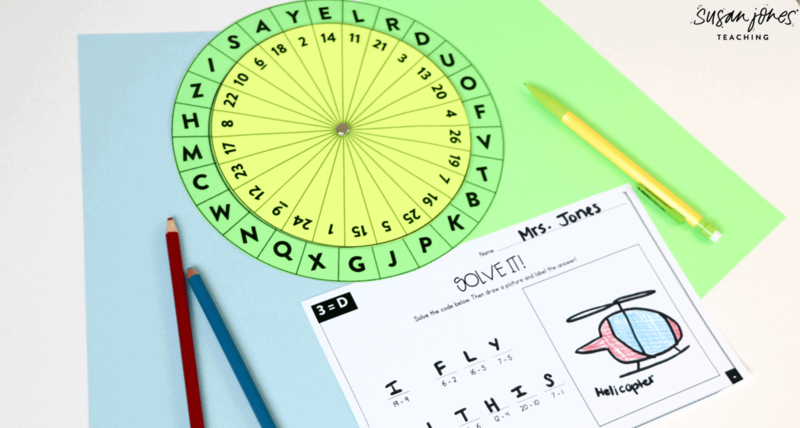 Each sum then equals a letter on the spinner. For example, 1+1=2, 2=M so students write M on the first line. They continue until they’ve solved that code! Then they can go ahead and illustrate their answer with a label. The subtraction version, shown above, is the same concept but with subtraction problems to solve! I love these centers because students can self-check their work and they love to spin and illustrate. All the while, they are practicing addition and subtraction! 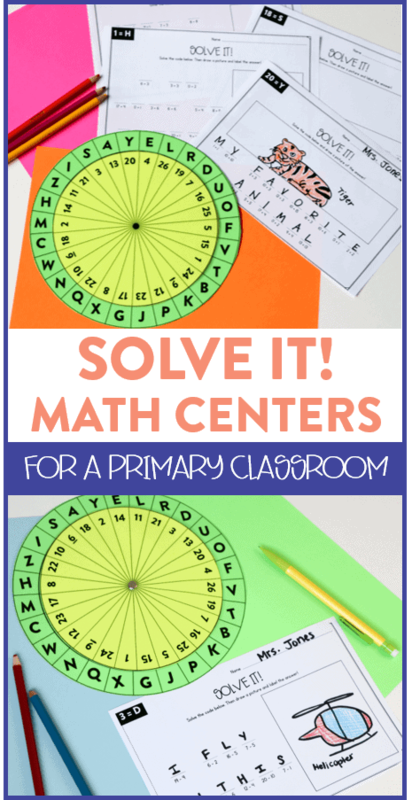 The addition and subtraction versions of this math center each use the same spinner so that it is easier for the teacher to prep! 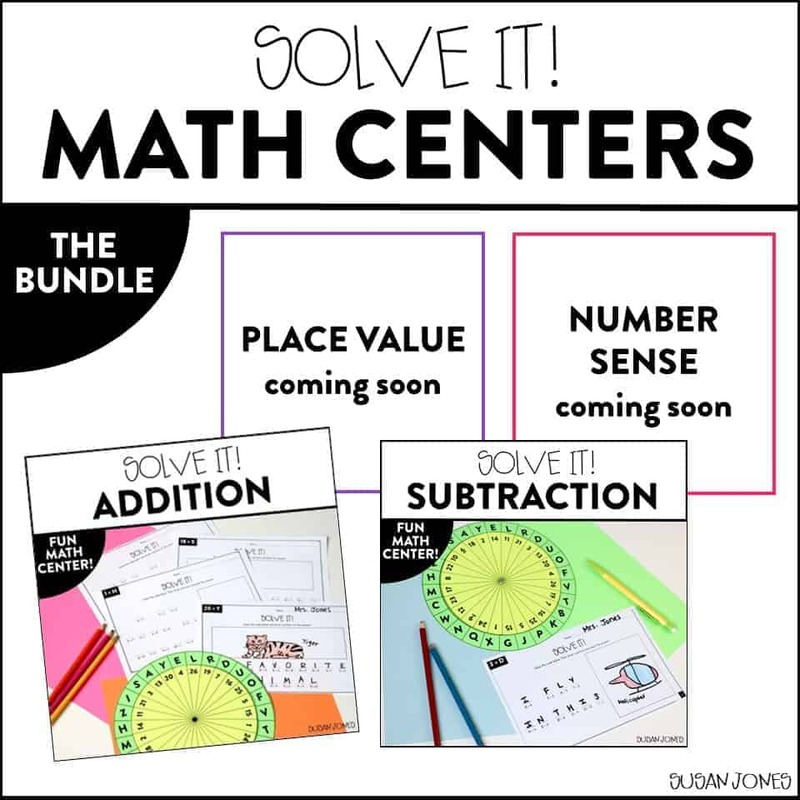 The place value and number sense centers will include separate spinners, but you really only need 3-4 spinners total since students can share! 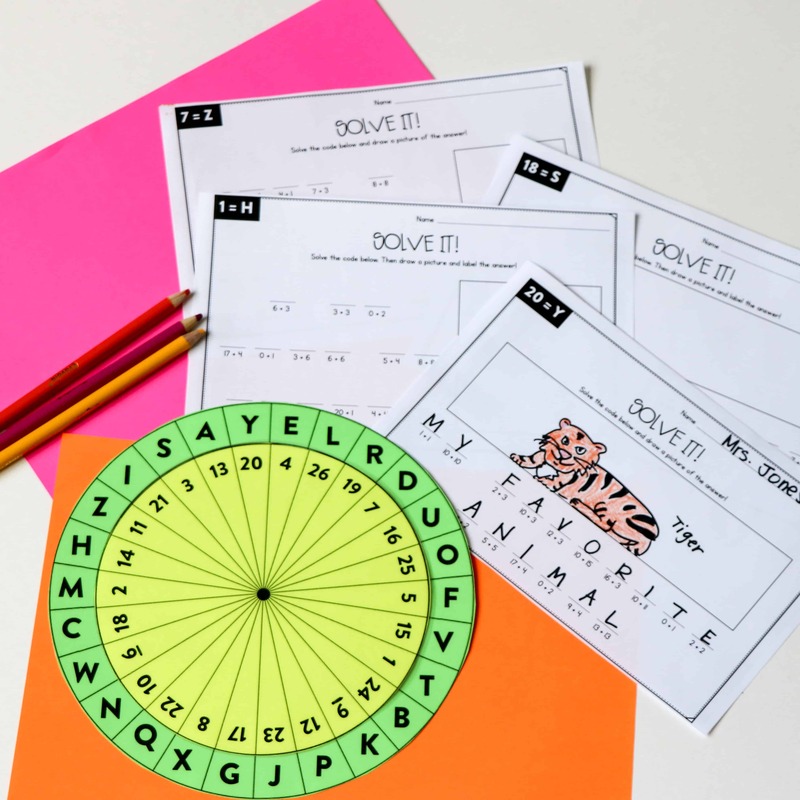 There are 30 different codes to solve in each unit so students can have endless fun with these. 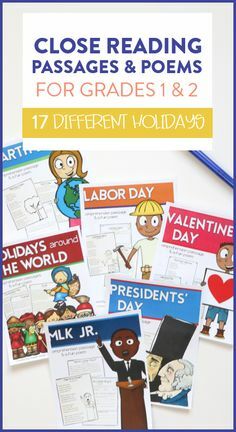 I would love to know if your students would like these! 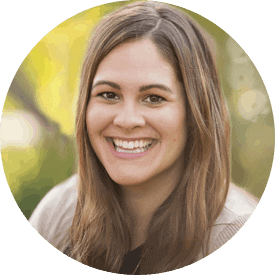 If you happen to use them this year, please let me know your feedback! 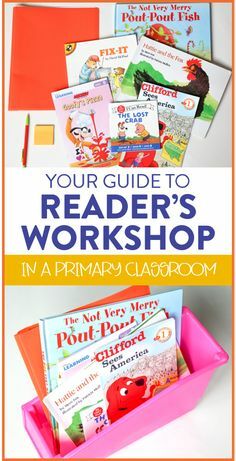 I love it,learning must take place using this method and the interaction will be great.Iwill just have to get the materials for my class thanks.